City Recital Hall’s CEO Elaine Chia has been inundated with messages of support following her open letter in response to homophobic comments on the venue’s Facebook page. The comments were attacking City Recital Hall’s decision to co-present Requiem Mass: A Queer Divine Rite, with the Sydney Gay and Lesbian Mardi Gras. 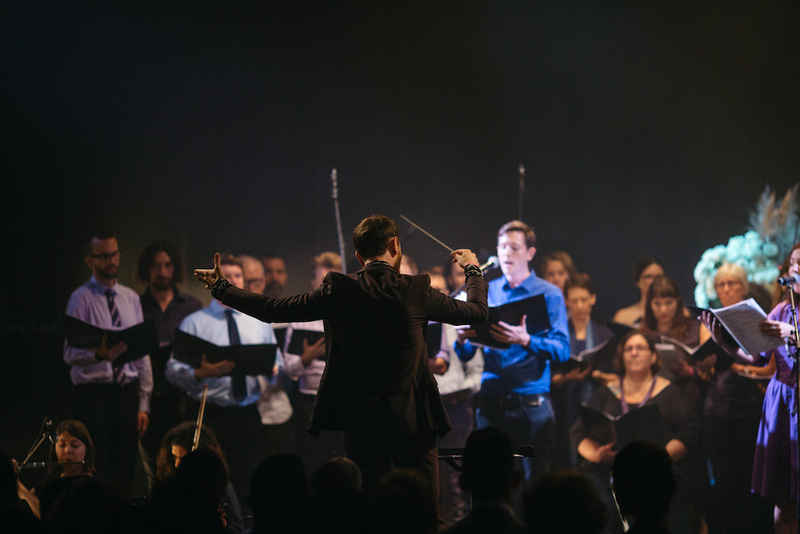 The work was created by American singer and composer Holcombe Waller, and will see the Sydney Chamber Choir join with the Mardi Gras Community Choir, conducted by Sam Allchurch, in what is billed as “radical re-imagination of the formal Latin Mass that adds Queer voices to the canon”. 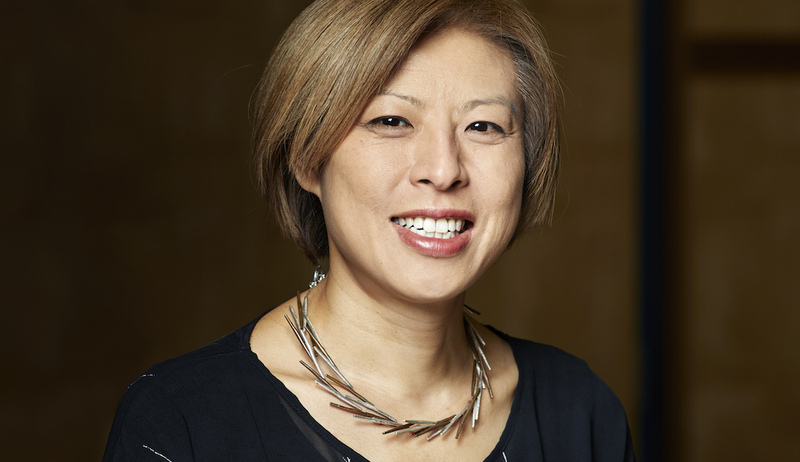 Chia’s letter – which has been shared widely – has prompted an outpouring of support, with commenters, including other arts organisations, praising her leadership. “We have been so heartened to see the strong endorsement for our position, and I thank every individual who has taken the time to express their support a like, comment or share. It means a lot,” Chia said. Renowned British choir The Sixteen come to Sydney in City Recital Hall’s 20th anniversary year. A truly rich evening of song from one of Australia's most cherished sopranos and storytellers. Philippe Sands, author of East West Street, talks about turning his book on crimes against humanity into a performance that explores the solace music provides.